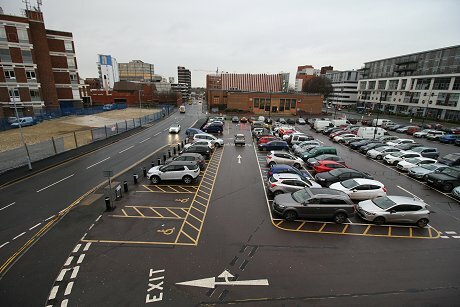 The ambitious plan to create an iconic £22 million museum and art gallery in Swindon’s town centre took a major step forward today, when the partners and stakeholders revealed their developing vision for the project. 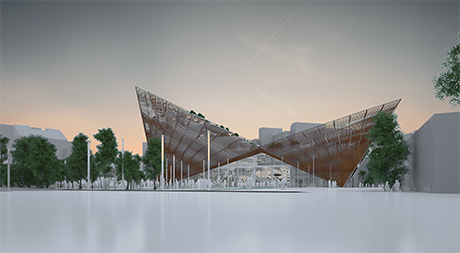 - To create a major permanent Museum and Art Gallery of the future – a beacon of civic pride, creativity and inclusion. A major new public space that is welcoming. 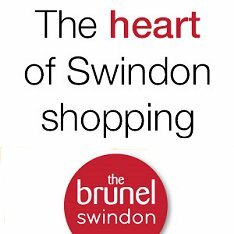 - To bring the story of Swindon and its heritage to life through the highest-quality museum displays and interactives. 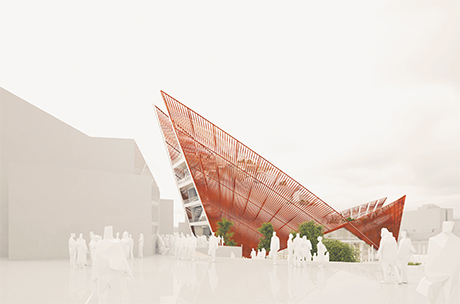 - To create a unique public space dedicated to art, history and science, combining iconic historical artefacts (large and small), interactivity, film and imagery, as well as hosting a seamless integration with a destination cafe/restaurant and retail outlet and supporting services. In short, if you are in Swindon, this is the place you want to be. - To inspire visitors, building confidence and skills. - To cherish SMAG’s existing visitor and volunteer base and attract a new and broader audience - both physically and online. - To aspire to the highest international museum standards in the care, preservation and display of Collections. - To optimise the opportunities afforded by a new build by achieving high standards of access, design and sustainability while referencing the unique history of the town and its environment.